Don't Google it, GATOR it! Project Gutenberg also hosts an Education Bookshelf. E-books are freely available and in the public domain. Access to free eBooks and audio books. Access to free audio books. Through funding from the Board of Regents, faculty have access to thousands of eBooks that can be used for courses. Faculty can browse the title lists and search the websites for eBooks. If any faculty members find any items they like, please fill out the Materials Request Form and let us know the titles you are interested in. Search WorldCat for ILL materials from outside of NTCC. The mission of NTCC’s GATOR (Global Access to Online Resources) Library is to assist our College in meeting the highest standards of student access to appropriate resources and instruction, as established by the Southern Association of Colleges and Schools (SACSCOC), by offering library resources online and through NTCC’s physical library sites. It is the goal of GATOR Library to organize these resources and provide opportunities to aid students in the learning process so that they can develop critical thinking skills that enhance their college experience and better prepare them for an ever-expanding global economy. Can I request materials for the library to acquire? Yes! Simply fill out the materials request form and the library staff will review it! How can I request a presentation from the library? By using our GATOR to the Rescue! program, you can request library presentations, or for library staff to fill in for you if you miss a class. All you have to do is fill out the form and library staff will contact you. What equipment is available for use in the library? In addition to the computers and printers available, we have iPads that can be checked out for classes by instructors, and a video camera and tripod. Where can I access more information about Open Educational Resources? 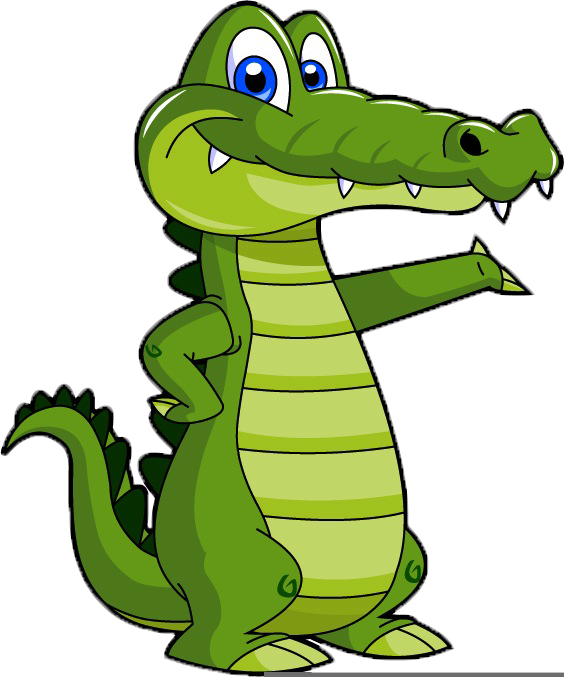 GATOR Librarians have put together an OER collections page. There are collections, Creative Commons information, and general OER information available on the page. ©Copyright 2014-15. All Rights Reserved.